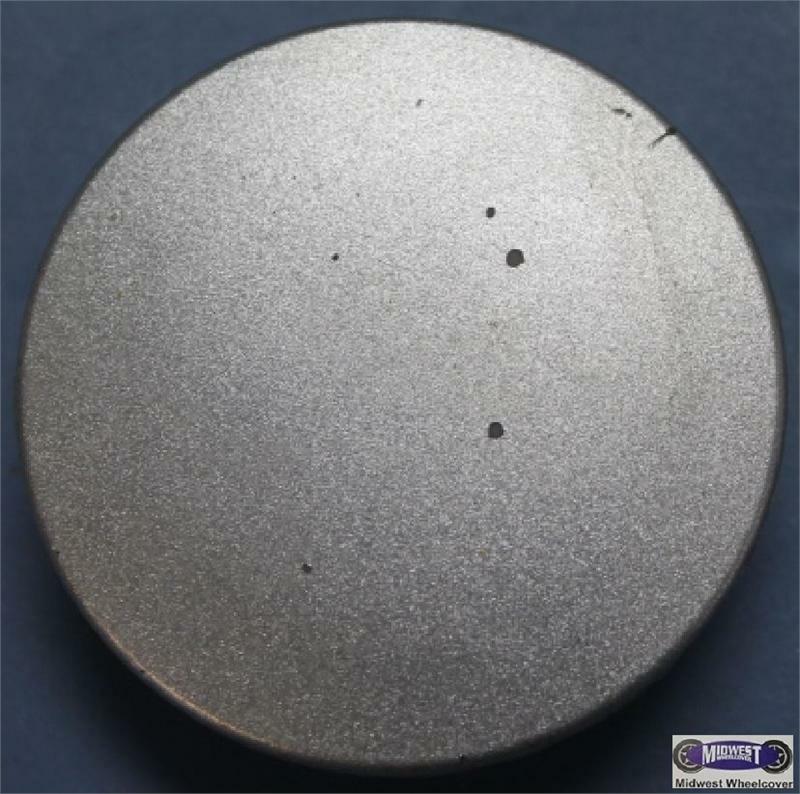 6533b, CENTER CAP, 16", 99-01, PONT, GRAND AM, SPARKLE SILVER, NO LOGO, PLASTIC WITH PLASTIC CLIPS, 2-1/4" DIA. Home > Center Caps > 6533c, CENTER CAP USED, 99-01, PONT, GRAND AM, SPARKLE SILVER PLASTIC CAP, NO LOGO, 2-1/4" DIA. ALSO FITS 6534. 6533b/6529a, CENTER CAP USED,16", 99-01, PONT, GRAND AM, BLACK WITH RED LOGO, SILVER PONTIAC OUT ON OUTER EDGE., PLASTIC WITH PLASTIC CLIPS, 2-1/4"
6534, Used Rims, 16X6-5. 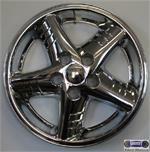 5 LUG, 115MM, 99-01, PONTIAC, GRAND AM, ALUM, 15 SPOKE, SPARKLE SILVER. 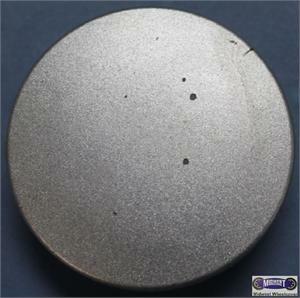 Price: ORDER UNDER 6533-a-c CENTER CAP. 6534/6533-a-c, CENTER CAP Used, 99-01, PONTIAC, GRAND AM, SPARKLE SILVER, BLACK LOGO, PLASTIC WITH PLASTIC CLIPS, 2-1/4" DIA, FOR A 16", ALUM 5 LUG, 15 SPOKE SILVER RIM. 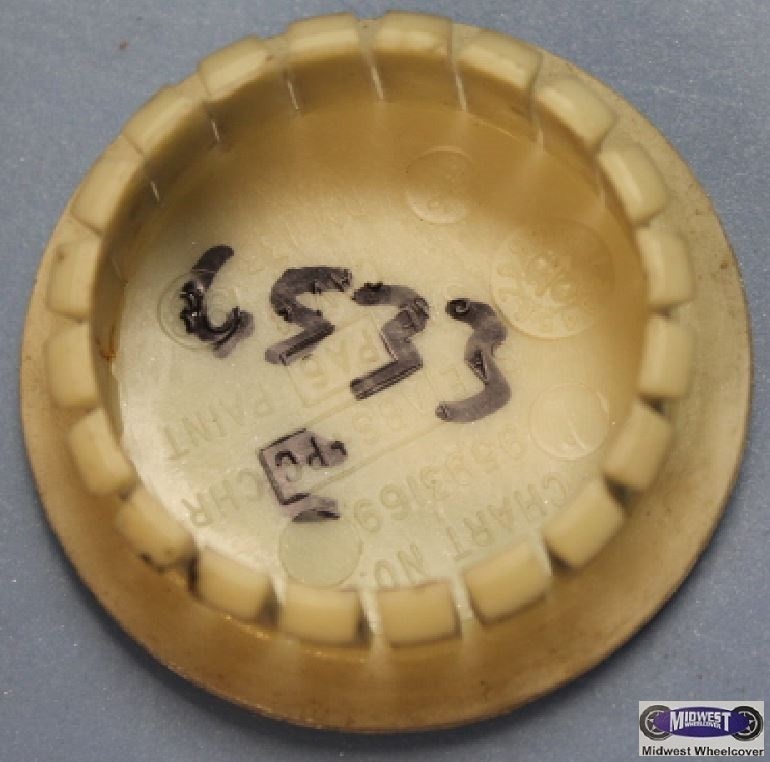 ORDER UNDER 6533-a-c CENTER CAP.